Wellington-based communications company 2Write is made up of husband and wife team Pat Martin and Pip Desmond. We’re available for writing, editing and design, web publishing, proof-reading university theses, speech writing, oral history projects, publications and workshops. We can also show you or your organisation how to set up a dynamic, affordable newsletter, blog or website, and help you maintain it. 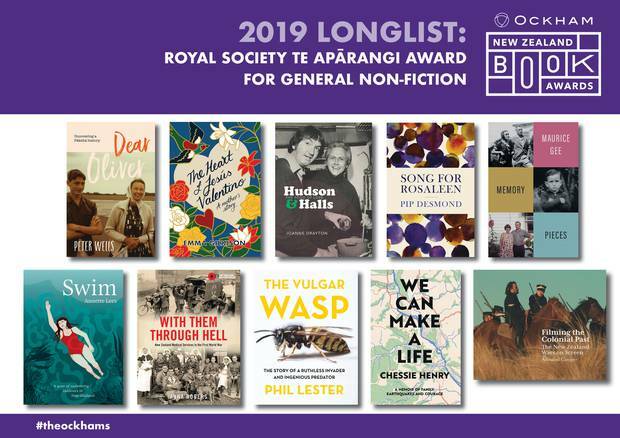 February 2019: Pip’s memoir, Song for Rosaleen, has been longlisted for the Ockham NZ Book Awards in the general non-fiction section. The Spinoff on Books describes it as one of ‘four superb memoirs’ in this section. Song for Rosaleen is both a celebration of Pip’s mother Rosaleen’s life and the intimate portrait of a family coping with dementia. It is published by Massey University Press and available from good bookstores, online or by emailing Pip. See our books page for more details and reviews. November 2018: Pip has won a $5000 research grant from Copyright Licensing New Zealand and New Zealand Society of Authors for a new writing project: the true story of a family faced with the suicide of their 21-year-old son while in the care of an acute mental health facility. The grant is awarded annually to four New Zealand writers.